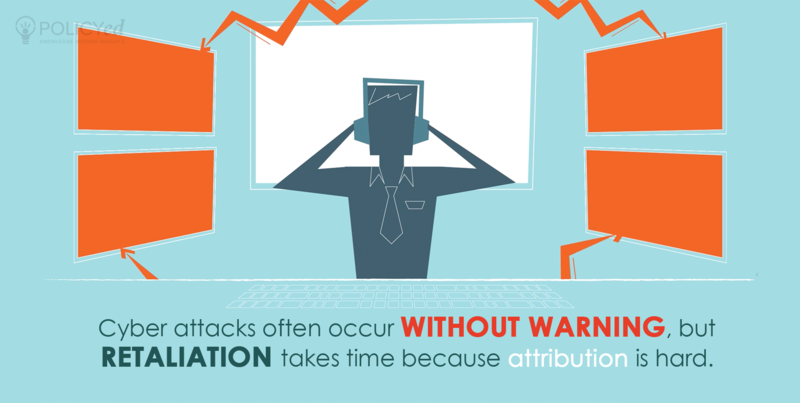 Physical attacks often have longer warning times but rapid responses, while cyber attacks can happen unexpectedly, but retaliation takes time because attribution is so difficult. 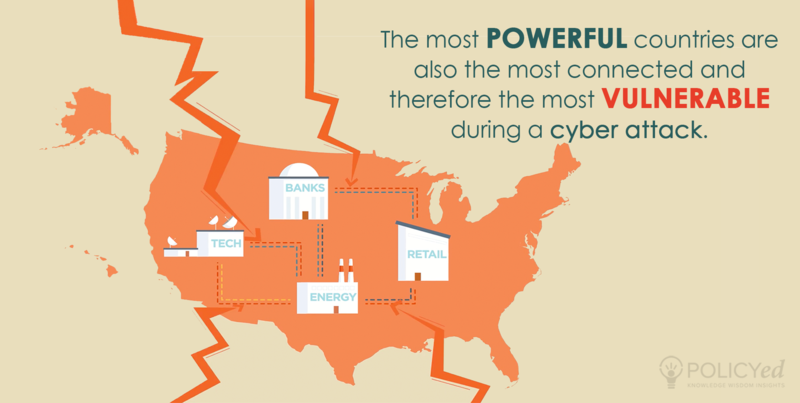 Unlike traditional warfare, the most powerful countries are actually the most susceptible to cyber attacks because of how economically advanced and digitally connected they are. 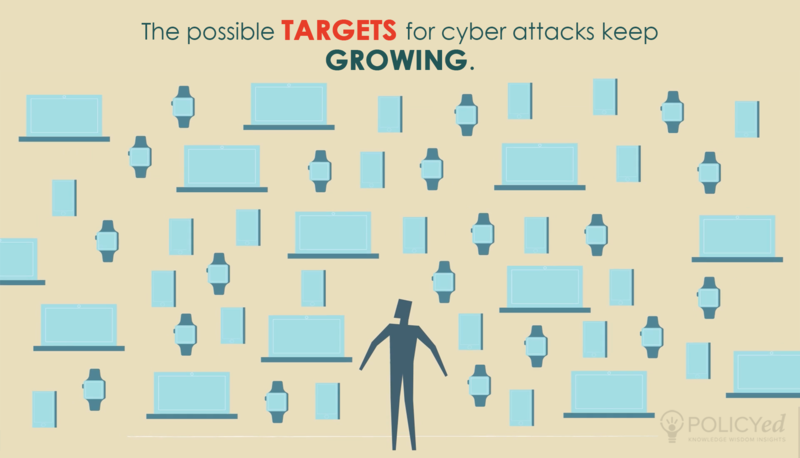 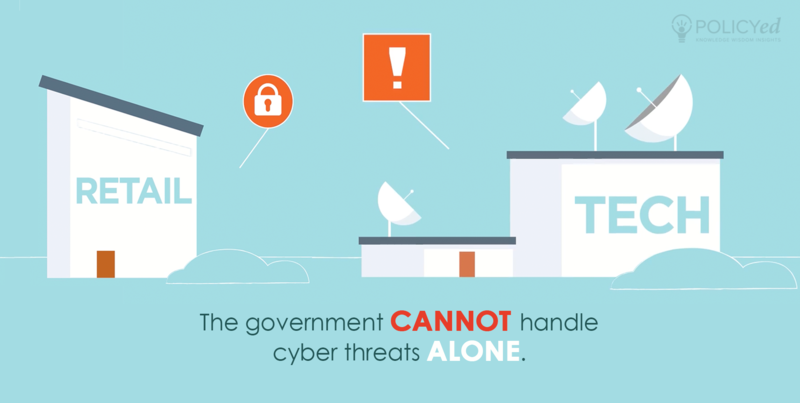 With the expansion of the “Internet of things,” the available targets for cyber attacks keep increasing. 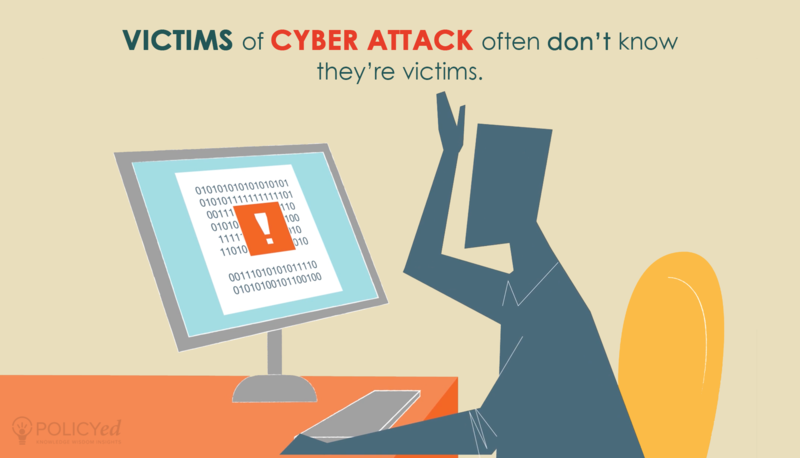 Since many breaches are discovered months after they occur, cyber victims don't even realize they’ve been attacked.